You don’t need to travel far to take great landscape photos. 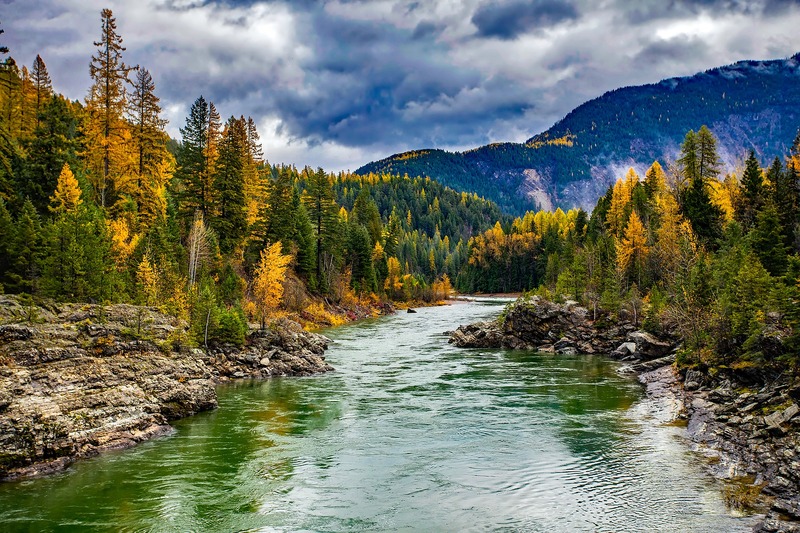 The US is filled with scenic landscapes and we recommend considering these stunning locations when planning your next adventure. We’ve compiled some of our favorite landscapes from across the US. Each destination offers something truly unique. 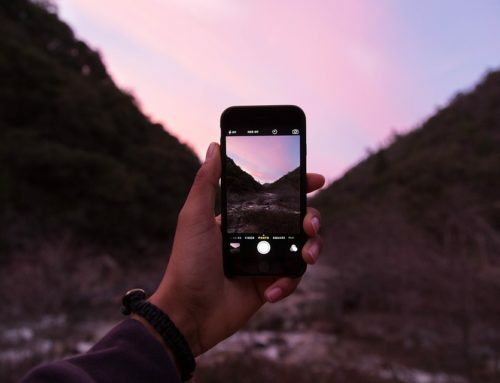 From professional photographers to family vacationers, everyone will be able to snap amazing photos of these landscapes. 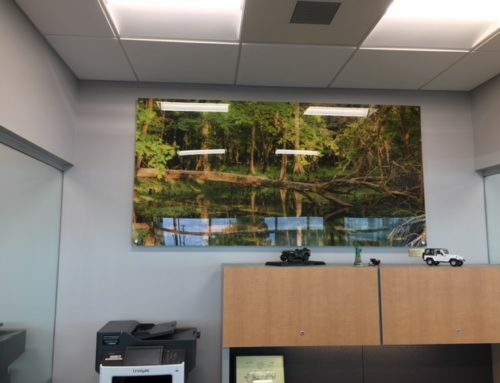 Landscape photos look great on any medium, but our personal favorite is printing them on glass. 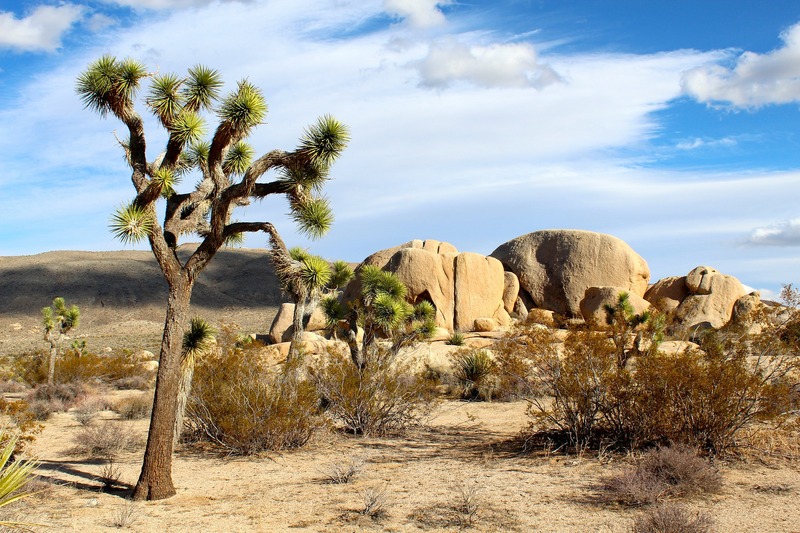 What makes Joshua Tree so unique is its two desert ecosystems–the Mojave and the Colorado. In the higher Mojave region of the desert, you will find the Joshua Tree, a unique growth, often said to look like something out of a Dr. Seuss novel. 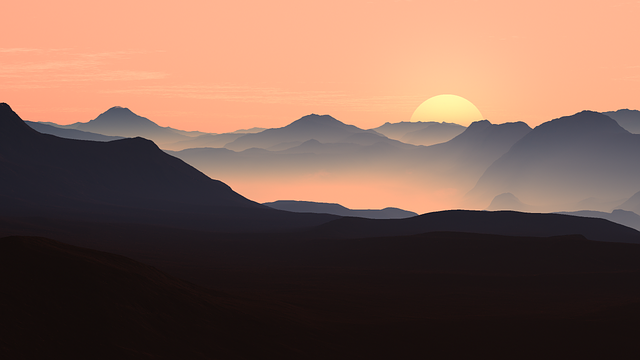 The desert boasts large hills of bare rock and the land between is sparsely covered in the trees. The Colorado region of the desert is dense in Cacti, and features both grasslands and desert dunes. The Grand Canyon is a popular site for a reason. Spanning over 200 miles between the north and south rim, this geological wonder is worth visiting. The unique and rich color of the landscape is breathtaking. The south rim of the canyon is open year round, and easy to get to. Consequently, it is a popular destination for families. The north rim is more difficult to get to and is only accessible during the summer months. As a result, if you are looking for something less touristy, the north rim is the option for you, as it is only accessed by 10% of visitors. The North Rim is 8000 feet above sea level. Don’t let the name fool you. The badlands are a beautiful landscape, full of color and interesting landforms. 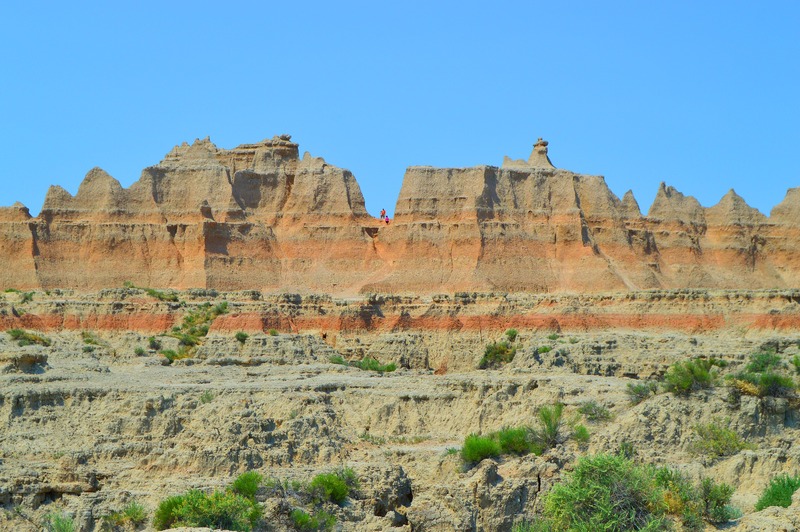 The badlands boast strange hill formations, floodplains, and prairies. Many wild animals call this park home. 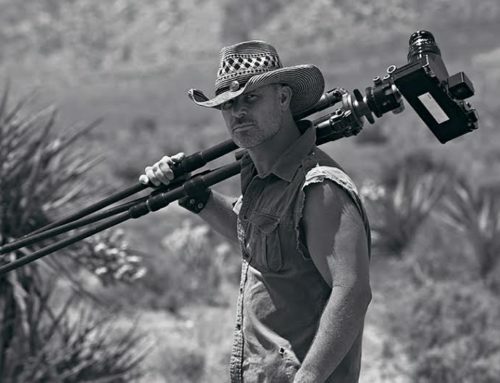 You may be lucky enough to spot bison, elk, or bighorn sheep, and include them in your landscape photography. 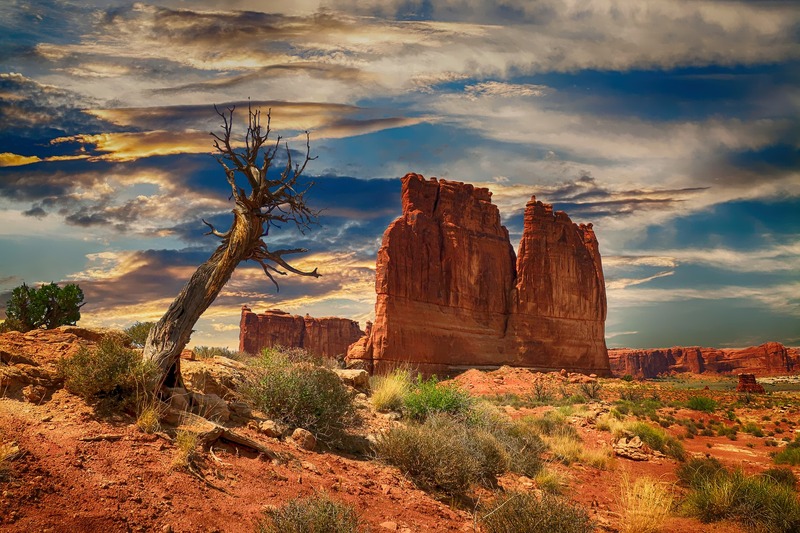 There are many reasons to visit this park, particularly if you are a photographer. Firstly, you can visit Old Faithful, the parks most predictable geyser. 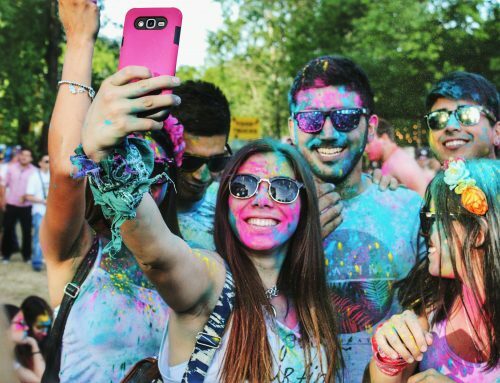 With a predictable schedule, you don’t need to worry about missing out on the action. Go in the early morning to beat the crowd. Secondly, you can head to the Grand Prismatic Spring, the largest hot spring in the US. Renowned for its brilliant colours–red, orange, yellow, green, and blue. Finally, if you are looking to photograph something a bit more serene, head to Yellowstone Lake, the largest freshwater lake in North America. With 110 miles of shoreline, you’ll be sure to find a calm place to relax and take some photos of the landscape. With clear cobalt blue water that is surrounded by mountains, this is a breathtaking landscape for photos. 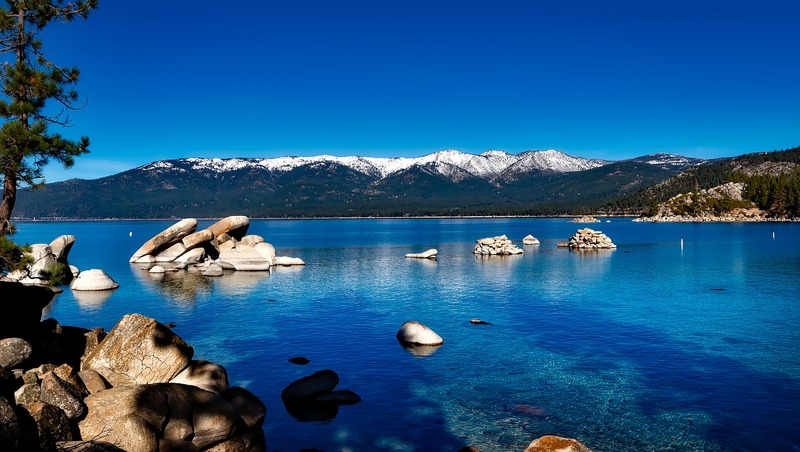 Lake Tahoe is a great place to visit in winter and summer. Whether you visit the North or South shore, you are sure to find a unique landscape. You can visit the park year-round, 24 hours a day. As a result, this a great location for nighttime photography. 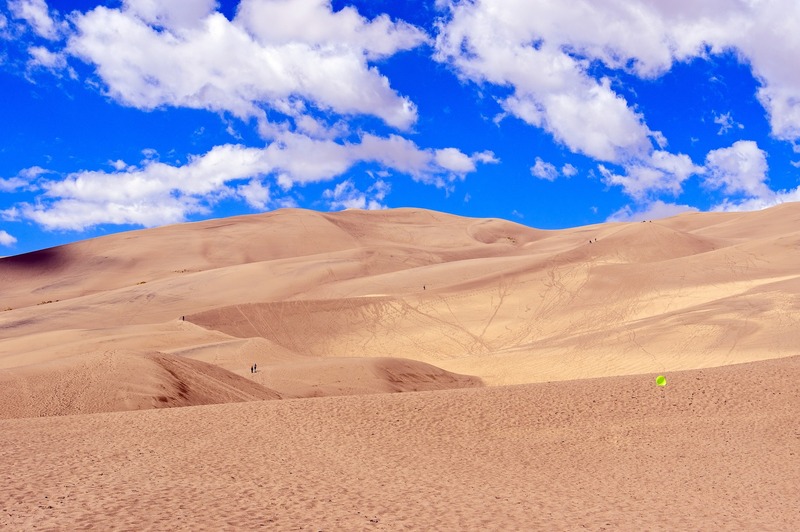 These are the tallest dunes in North America. Spring is a great time to visit the dunes, as you will experience the most favourable weather. During the day though, it can become a busy site. Further, if you visit in spring or fall, you can also capture the migration of the Sandhill Cranes, as over 20,000 of these beautiful birds pass through the valley. 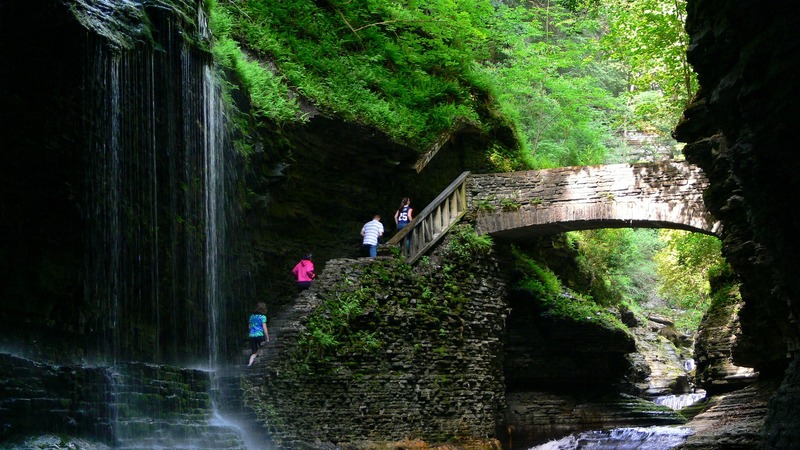 This park features a total of 19 waterfalls, cascading down a deep gorge. You can walk along paths within or above the gorge, giving you many different angle options. With many waterfalls, and multiple viewpoints, you will be able to spend the day experimenting in this park. Some areas of the path can be narrow, and popular areas for photography. Like many other sites, this might be one to arrive early at, to ensure you are able to get some photos in the more popular locations. If you want to capture the northern lights, Alaska is one of the best places to do it. In winter months, when there is little sunlight, you have an excellent chance of viewing this spectacular phenomenon. 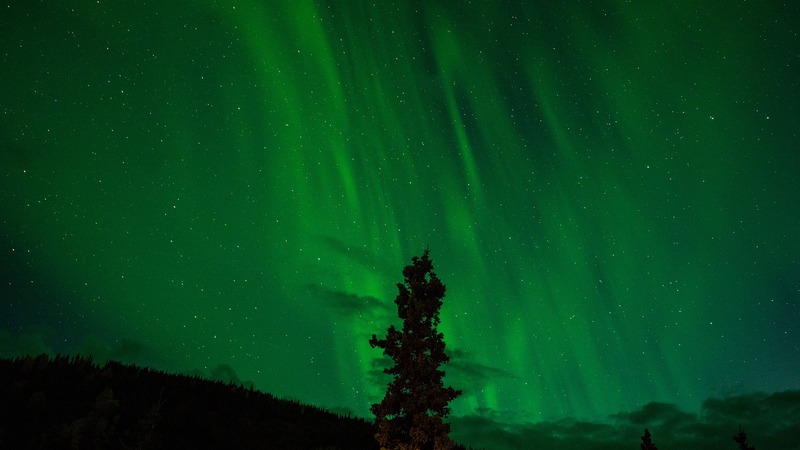 When booking hotels, keep in mind that some even offer a wakeup call when the northern lights are out. Just grab your camera and a travel mug of coffee, and head out into the tundra. Furthermore, tour options include a trip to the arctic-circle, where the northern lights shine at their finest. 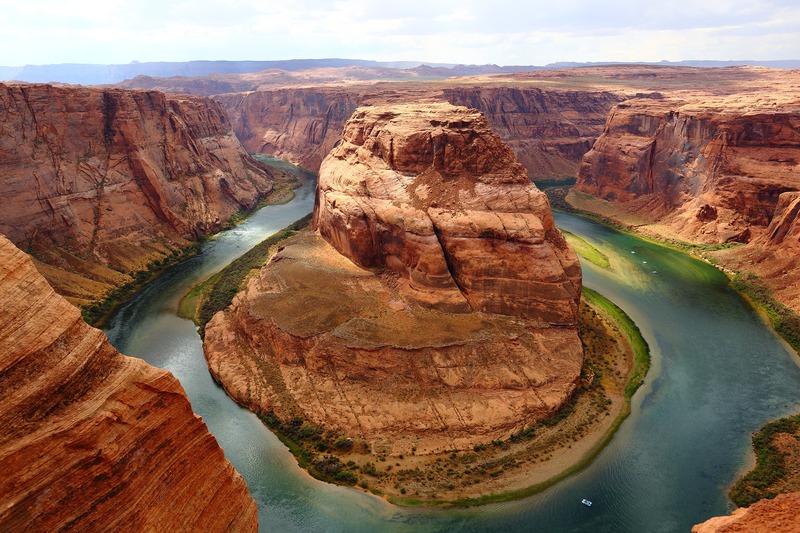 This park features the largest concentration of irregular rock found anywhere in the world. This park offers several opportunities you can take advantage of. Firstly, the full moon hike. This night hike will allow you to capture photos of the moonlight cascading down upon the rock formations, creating eery and wonderful shadow. Secondly, you might also take advantage of the astronomy program, as Bryce Canyon is far from light pollution. You will be able to see all the stars in the sky, and capture photos of them rising above the rock formations. If you are looking to enjoy a road trip and take some great photos along the way, Montana is the state to do it in. 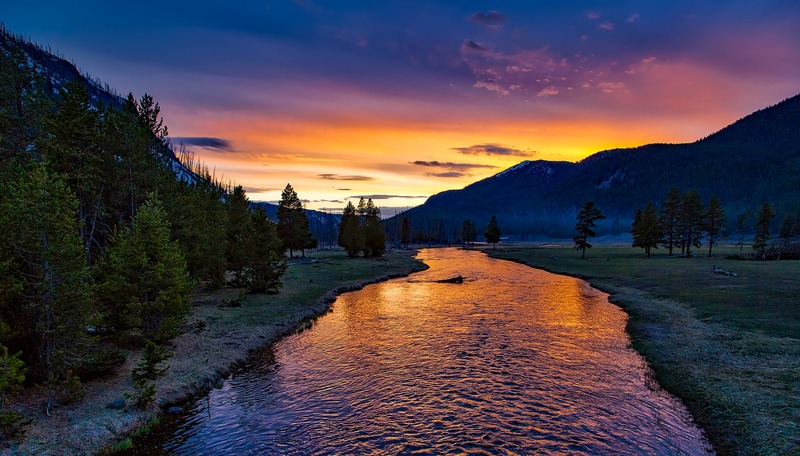 In Montana, you will find a diverse landscape, ranging from the Rocky Mountains to the Great Plains. When you are there, be sure to check out Glacier National Park. Here, you can take an up close look at the receding glaciers, and hopefully catch some exciting wildlife, including grizzly bears. 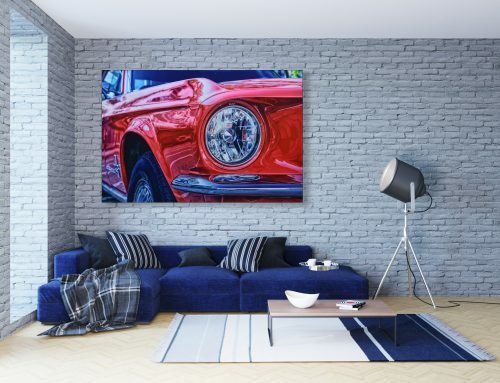 Check out our options for glass prints, so you can proudly display your landscape photography for years to come.